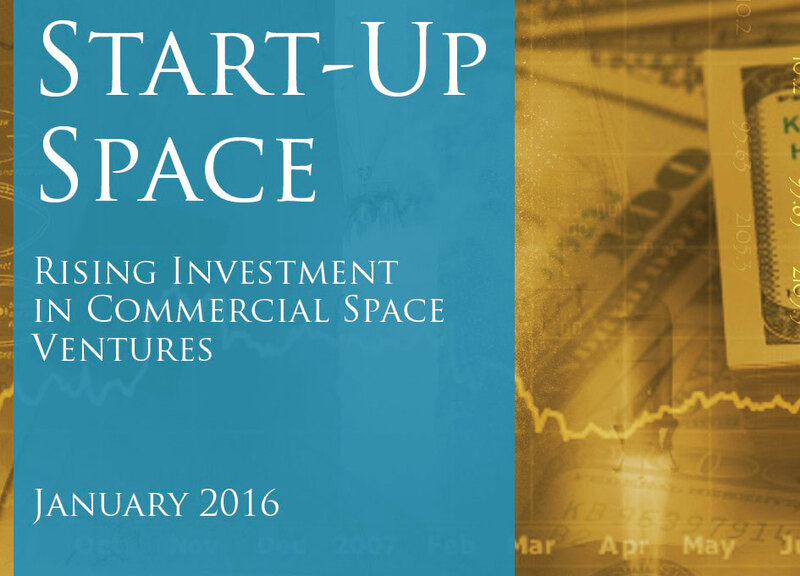 The year 2015 was a record-setting year for start-up space ventures with investment and debt financing of $2.7 billion (excluding debt financing, $2.3 billion). Nearly twice as much venture capital ($1.8 billion) was invested in space in 2015 than in the prior 15 years, combined. More than 50 venture capital firms invested in space deals in 2015, the most in any year during the 15-year study period (2000-2015).